Double first! 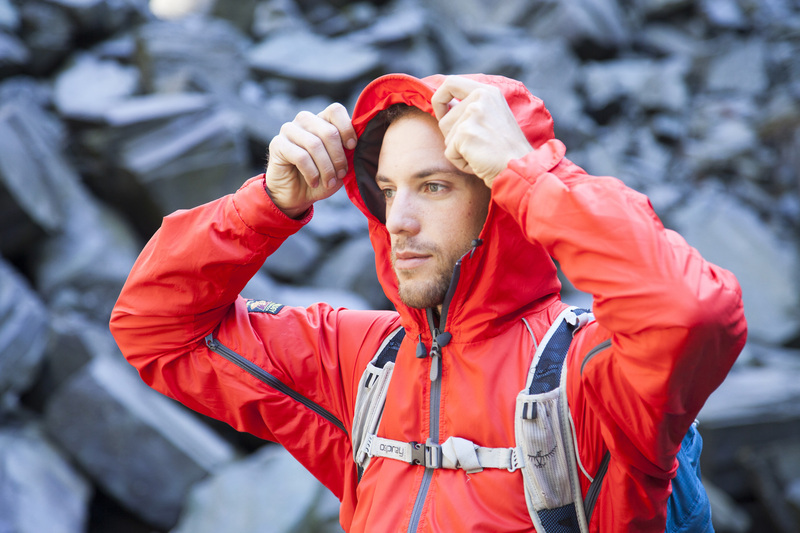 Páramo comes out top among waterproof jacket brands – twice! • Which? magazine asked consumers to rate their outdoor gear. Results based on over 2,300 responses rated waterproof jackets brands for Water Resistance, Breathability, Comfort, Durability, Fit and Warmth. Páramo, achieved an overall score of 93%, ahead of all other brands surveyed. 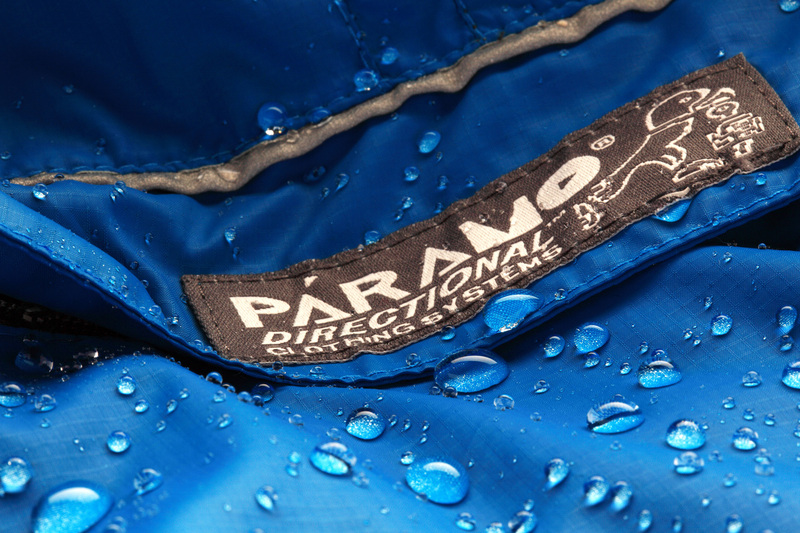 • Páramo was also ranked highest in Ethical Consumer’s guide to waterproof & insulated jackets. The Jan/ Feb 2016 issue places Páramo ahead of 16 other key outdoor brands for a range of sustainability measures and Páramo emerges as the ‘Best Buy’. In May 2015, members of the online Which? Connect panel took part in a survey about their waterproof jacket. More than 2,300 responses were collected. Panellists were asked to rate their jacket on key aspects. A minimum sample of 30 was required for Which? to report on a waterproof jacket brand, resulting in 16 different brands being included. The results are compiled in an online report available to Which? members to help inform outdoor consumers on the best brands to buy. Which? prepared comparison tables, showing how different waterproof jacket brands are rated on six key aspects of Water-resistance, Breathability, Comfort, Durability, Fit and Warmth. These are summarised with one ‘Customer Score’ per garment type. Páramo’s overall score is 93%, top among all the brands rated, ahead of nearest contenders Rohan (88%) and Barbour (87%). Páramo was rated by 159 consumers in total. In their first issue of 2016, Ethical Consumer magazine review the ethical and environmental credentials of the biggest brands of waterproof and insulated jackets, rating brands under five headings of ‘Environment’, ‘Animals’, ‘People’, ‘Politics’ and ‘+ve’. Páramo emerges top of the rankings overall. Páramo is Ethical Consumer’s ‘Best Buy’ among waterproof and insulated jackets, particularly commended for supply chain management, plus living wage and toxics policies. Specific positive reference is made to Páramo’s Recycling Scheme, to the ethical manufacturing by the Miquelina Foundation in Colombia, to the company’s repair service, to the jackets’ renewability with water-based, PFC-free Nikwax aftercare products, and to the company’s volunteering policy. Sound fantastic wish I could afford one, let me know if ever have a sale! Thank you Lesley – please do register for our newsletter and we will keep you up to date with regular offers and competitions!